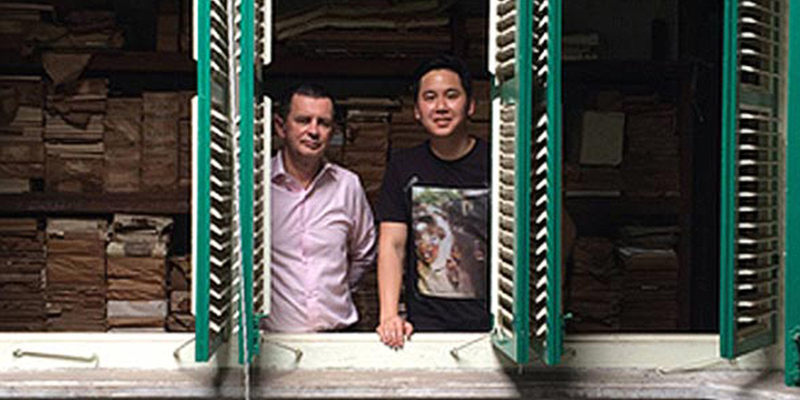 Nestled in the heritage city of Malacca lies The Royal Press (TRP), a polyglot letterpress living museum and a business that hailed from very traditional settings. Founded in 1938 by Ee Lay Swee, TRP is now one of the few remaining multi-lingual old style print companies in the world. Now run by Lay Swee’s grandson, Ee Soon Wei, TRP’s prints in letterpress printmaking form has shown that time can stand still without modern day commercial disruption. Over the last 76 years, TRP has housed 12 rare working letterpresses which printed in Malay, Tamil, Chinese, English and Jawi. Its numerous archives of bus tickets, bottle labels, election posters and newspapers tell the social and cultural history of Malacca in ways that historical texts could never do. Due to its historic past, TRP’s building in Malacca was in a dire need of both renovation and restoration work. 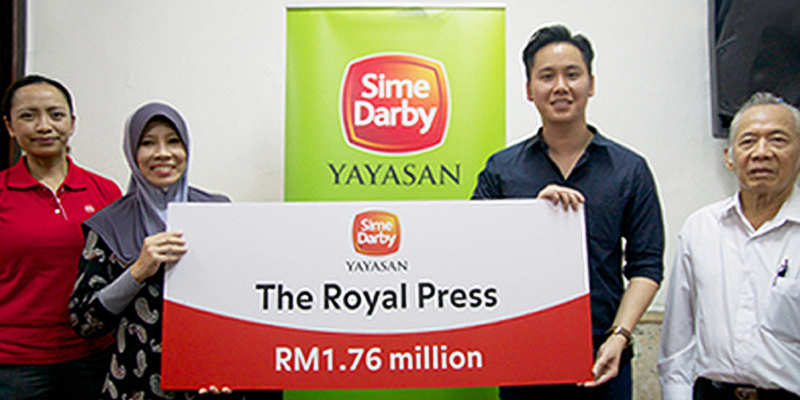 YSD has supported the preservation of TRP, with a total commitment of RM3.11 million since 2014, to help fund key activities such as restoration of building and machinery, preservation of Type Library and archiving. With the building of the museum, it is hoped that the historical art of letterpress printmaking will further preserve the linguistic heritage of Malaysia and achieve some form of sustainability for traditional Malaysian press. While renovations are on-going, TRP has temporarily relocated its letterpress machines and artefacts to Art Printing Works (APW), Bangsar, Kuala Lumpur. They have since been running apprenticeship programmes and have started public workshops since March 2016. Responses have been positive with students learning the true complexity of letterpress printing while creating a greater appreciation of this specialised skill. To date, TRP has been able to restore wall murals, develop a workshop space, conduct workshops and draft plans for the execution of the upcoming living museum. They are currently working on making the living museum a reality by mid 2019.